Nadia grew up in Lagos, Nigeria and did her schooling in London, UK. A keen interest in art and design led her to study architecture at the Bartlett School of Architecture, University College London. Having participated in several architectural projects since leaving college, most notably the Jordanian Pavilion at Expo 2000 in Hanover, Nadia's passion for jewellery making and design led her architectural interests to take a back seat, as she set the stage for designing with silver and natural gemstones to create a distinctive style influenced by Jordanian and Arab culture and tradition. As the collections grew, the exclusive jewellery pieces became statements representing traditional stories and heritage in a modern way, and contributed to establishing a contemporary Jordanian style in jewellery. With increasing demand for the designs which became more popular at first with friends and later with a wider audience, the setting up of a flagship store at the InterContinental Hotel in Amman, Jordan was inevitable as a showcase for Nadia's designs and creations. Nadia Dajani’s jewellery is not only a design and fashion house but is also a community project giving back to society on many levels. A strong advocate of Corporate Social Responsibility, Nadia set up a workshop in Amman which empowers women through training them in the art of jewellery-making. These artisans have been taught to create the most delicate and intricate pieces of jewellery, and their work has reached the highest standard and has been featured in many fashion magazines as well as celebrity pages. The silver jewellery is hand made in sterling silver, combined with natural gemstones and no artificial stimulants. The stones are hand sourced by Nadia during her extensive travels, and in the past few years, local stones sourced in Jordan have been incorporated and are featured in the KUNOUZ Collection. Nadia served as a member of the Council of the Anglo Jordanian Society in London, a registered charity that aims to assist the less privileged in Jordan. 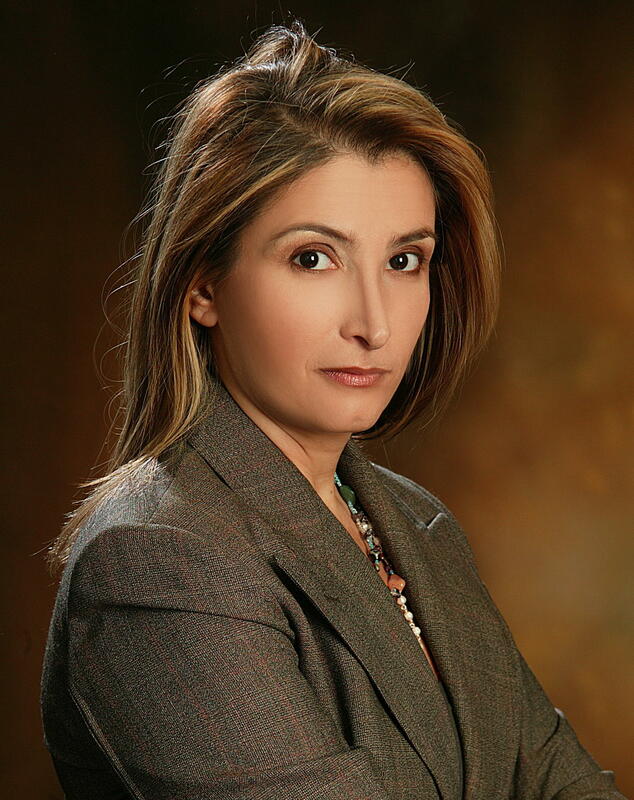 Nadia currently resides in Amman and is an active member of the Palestinian Jordanian Business Forum as well as the East Amman Investors Industrial Association.